In a world plagued by ever-increasing malware and data attacks, an extra layer of security is always welcome. In 2016 alone Symantec revealed that over half a billion personal records were stolen or lost and that major companies, such as Yahoo, are not disclosing the full scales of these hacks. This leaves consumers and web users unaware that their personal information could be in the hands of anyone, and as a result, makes them less likely to change their passwords and remove sensitive information from their social accounts. The result of these network insecurities and decreasing trust in tech companies is the rise of VPN services to protect your movements on the internet. Below we’ve listed a few reasons to consider using a VPN service. As more and more IoT devices flood into the homes of millions of people around the world, this extra layer of privacy is almost essential. Lightbulbs, fridges, and televisions are just some of the myriad of devices you can purchase that connect via wifi, to be controlled by your smartphone or computer from no matter where you are. It’s vital that your connection to these devices is secure and ensures you are the only person who can see and control their incoming and outgoing data. Signing a VPN to your home router will allow you to secure and encrypt data from these devices, leaving only you with access to them. One of the most well-known terms in the non-tech world is ‘ransomware,’ and for good reason. In May of 2017, the WannaCry ransomware attack infected over 300,000 computers and affected more than 200,000 businesses around the globe. This type of attack worked by infecting a computer, encrypting all of its files and refusing to allow access to them until a ‘ransom’ had been paid. A VPN can assist in the prevention of these type of attacks, by encrypting and conceal your browsing data, location and more. Using a VPN won’t entirely thwart a ransomware attack, but it will make your devices less of a target to hackers as it will be far more difficult to access your information. Hackers generally target small businesses as they often utilise weaker internet security or encryption programs and have less revenue to spend shielding their data. This is particularly problematic when a lot of sensitive and personal information is stored in databases used by small businesses. 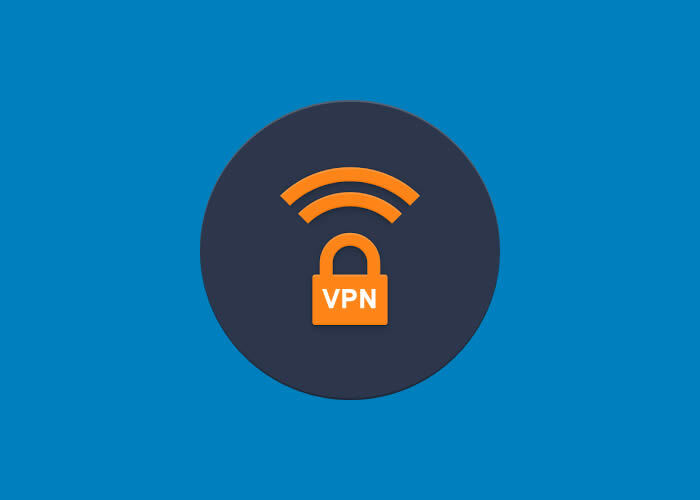 A VPN can create a secure and untraceable barrier from a small business to the web, preventing malware and other malicious software from easily tracking your online movements. As nations around the globe, including the USA and China, tighten their grip on internet control and begin to strip away our basic right to a free internet, it may seem that the only way to adjust to this, is to accept it. Although, by using a VPN you can regain access and control over your browsing without being restricted to certain websites, being monitored or throttled. As more and more users switch to using VPN services, the increased revenue has allowed VPN services to greatly enhance there offering to consumers. As an example, ExpressVPN’s large user base has given them the ability to own and operate their own extensive fibre optic network, offering users uncapped speeds and access to encrypted browsing. Next articleVPN vs. Proxy – which is better?